Ambitious trainers looking to hop into Pokemon Go raid battles will first need to acquire a Raid Pass. Here's how to get one. Raid Battles are among the latest and greatest new additions made to Pokemon Go. With them, teams of trainers can put forth their best Pokemon in an effort to take down a massive Raid Boss and earn some of the numerous Raid Battle rewards, like Golden Razz Berries or Technical Machines. Before taking place in a Raid Battle, however, players will need to acquire a Raid Pass. Fortunately, the process is fairly simple. Acquiring a Raid Pass in Pokemon Go is very straightforward: players need only go to their nearest gym and spin the new Photo Discs. For now, the Photo Disc will only dispense Raid Passes to players who are level 20 or above; however, once the Pokemon Go gym overhaul update reaches its widespread release, Niantic plans to lower the level requirement needed for Raid Battles. Worth mentioning is that players can only earn one free Raid Pass per day from their favorite gym. Fortunately, trainers looking to take part in more than one Raid Battle per day can head over to the in-game store to purchase a Premium Raid Pass for 100 coins. Since coins can be earned from defending gyms against incoming threats, players can continue the cycle of defending, Raiding, and earning items like the new Golden Razz Berries to restore their Pokemon's motivation meter. 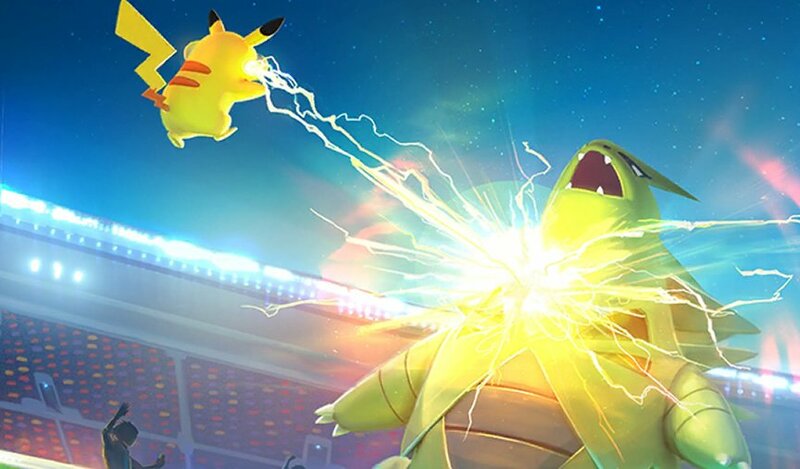 Players should also be forewarned that Raid Passes disappear as soon as they are used, and any players that backs out of a Raid Battle will be unable to recollect the spent Raid Pass afterward. Luckily, it is possible to get a refund for spent Premium Raid that were wasted due to disconnects or other errors -- the process should be as simple as filling out a form over on the Niantic support page. Got the itch for more great iOS games? We've got a great selection of both paid and free-to-play iOS games featured over on our list of the Best iOS Games.